The blockchain industry has been paving its way over the last five years. Ever since cryptocurrency was introduced, the blockchain industry has been ranked as one of the fastest growing. This growth has one way or another, brought light into the growing economy. Many businesses have found comfort when investing in cryptocurrency as they perceive it as the hope for the future. 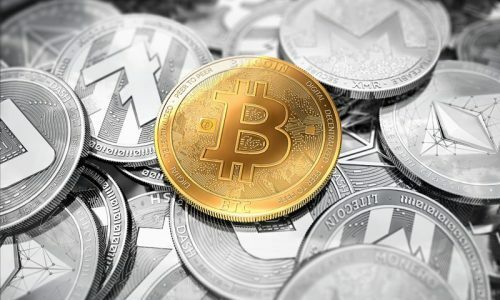 Though cryptocurrency might be one of the newest industries that the world can benefit from, its footprints have already been noticed in the world’s economy and are already impacting the way we trade online. Many experts even believe that cryptocurrency will create a new economy for the future. Here are some reasons why. Decentralization is the hallmark of all cryptocurrency which offers a flexible way to carry out peer to peer transactions. The introduction of a decentralized means of carrying transacting without middlemen or third parties can operate without a centralized source of decision making. With this mechanism, individuals in the growing economy can have a chance to control their funds with the use of cryptocurrency. This decentralized system used within the crypto network can create a future where neutrality can be maintained by giving users a voice when concerning governance. Decentralization also leads to a democratic atmosphere where an individual can have the sole right to control their assets and invest in whatever way they choose. In the ever-growing economy, easy accessibility when making payments for goods or services is one limiting factor that could stall transactions. 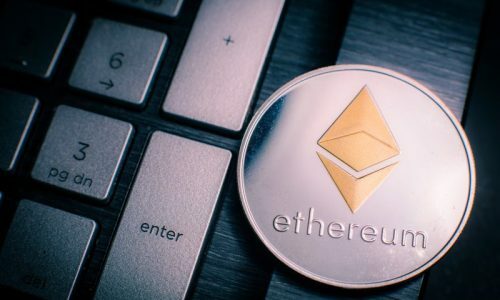 The introduction of Bitcoin and Ethereum as the first blockchain company was able to settle this great task to integrate an easy payment system. For example, the integration of cross-border payments has completely eliminated tariffs, duty fees and unwanted regulations that might make the movement of goods and services from one location to another challenging. When such goods and services are easily accessed, it brings growth to the economy and increases the commerce sector. 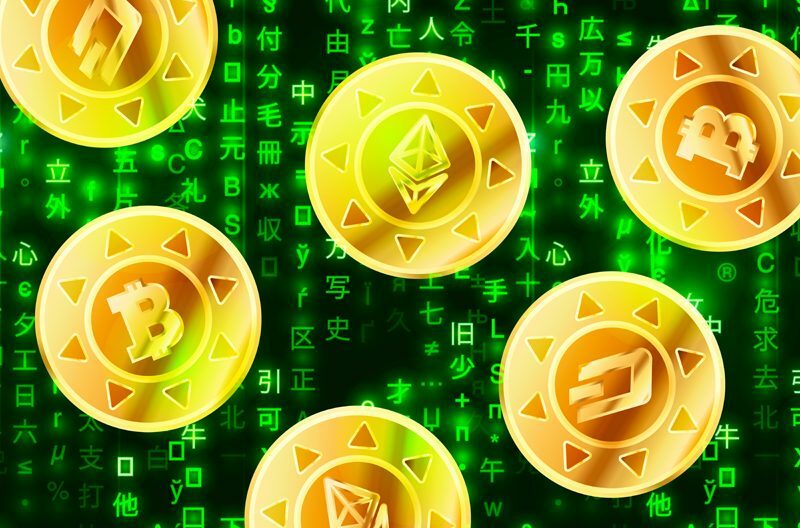 Within the blockchain industry, decentralized exchanges act as a gateway where fiat currencies and other coins can be accessed, traded and exchanged. No matter how small or large your business might be, there will come a time when the use of other currencies will be needed. The exchange of digital and fiat currencies is an essential aspect for the growth of any economy. When the amount of your traded currencies increase in the global market, it brings about stability and value. Scalability is one unique feature that the decentralized economy wins on when compared the centralized system. Though scalability is still being worked on by a few cryptocurrencies, this certainly doesn’t mean that they are slower in confirming transactions. The growth of every economy is dependent on transactions that are being pushed across on a daily basis. Using the blockchain industry could eliminate the stress that many businesses experience when confirming transactions; a transaction that might be too voluminous to push through in centralized economy can be verified easily with the use of cryptocurrency. Hence why scalability is a valued feature in the crypto world. Digital currency is a safe haven when going cashless. A cashless society is what many individuals have been dreaming of and cryptocurrency offers just that. 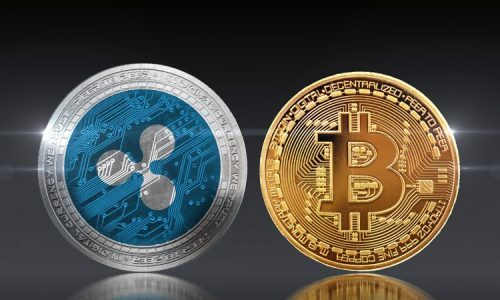 Crypto coins are now very easy to access and individuals who don’t fancy trading their coins can hold on to them for whatever period they wish to. You may have heard of the many different fraud cases carried out on financial institutions in recent times. The introduction of blockchain can entirely wipe this problem. Blockchain coins are not designed to be counterfeited by any party involved in a transaction which makes it difficult for fraud to arise. By conducting security checks on all aspect of its blockchain, investors are guaranteed extra safety. The beauty of a digital economy is gradually surfacing out. Having the internet is one thing, but having a platform to perform a transaction is another. The blockchain network is designed in a way that requires no physical presence to access your funds. All features have been integrated in a way that allows you to access your coins through the use of wallet from the comfort of your home. In addition to individuals, this system also helps business owners perform transactions and build their businesses with ease. The decentralized application (DApp) is an essential feature when you talk of smart contracts. It works as a front-end programmable tool to help design any application that could run on smart contract blockchain. Individuals, businesses and even the government can make use of the DApp for payments, logistics, health care registrations and even as a census to build their business and economy. Can another fiat currency be used for the payment of goods and services in your country? Most likely the answer is no. Cryptocurrency is highly recognized as a digital coin that makes it easier to pay for goods and services. Even wholesale and retail outlets like Shopify, Newegg, Dish, and Microsoft now accept crypto coins as a payment option. All these innovations found in cryptocurrency are going viral, not only in the crypto space but globally — groundbreaking innovations that will turn heads and allow many people to know more about what is next to unravel. A lot more is yet to come that would usher us into the future with cryptocurrency. This is just the beginning.